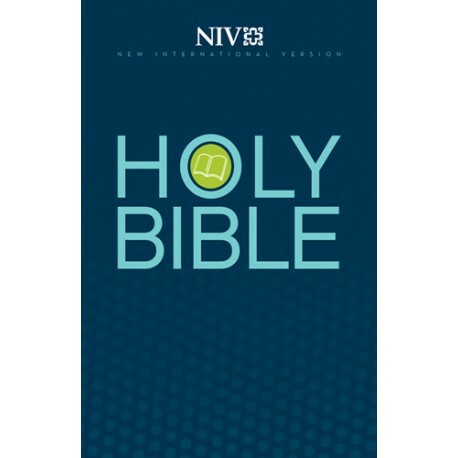 The NIV is the most widely accepted contemporary Bible translation today. 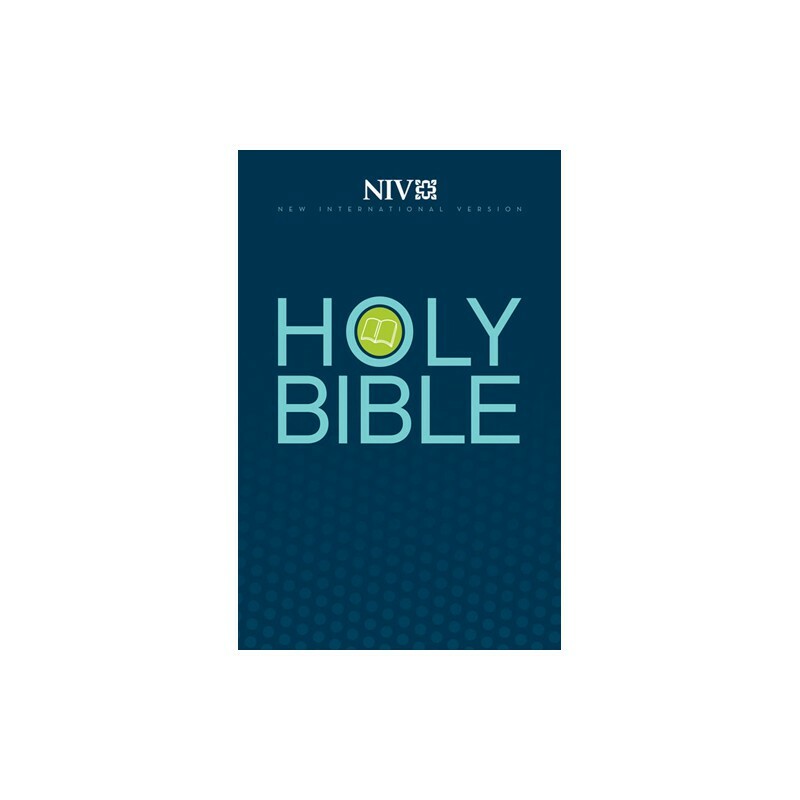 More people today buy the NIV Bible than any other English-language translation. NOTE: This product is restricted to distribution in the United States and Canada. The New International Version will not be shipped to any non-US or Canadian address and it is not available as a download. The original New International Version was the work of more than 100 scholars from six English-speaking countries and more than 20 denominations, as well as editors and English stylists. Taking 10 years to complete, the NIV translation was created, and is maintained, with the mandate to accurately and faithfully translate the original Greek, Hebrew, and Aramaic biblical texts into clearly understandable English.